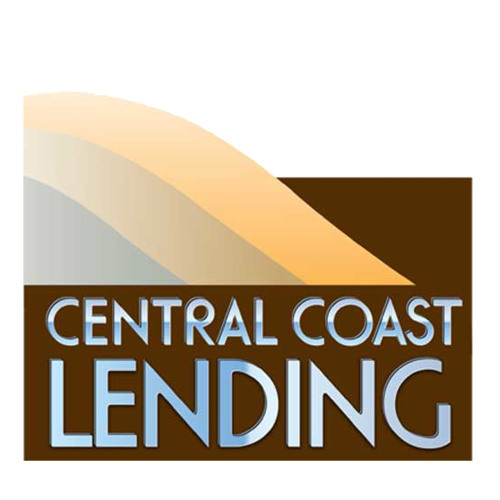 Central Coast Lending is a mortgage brokerage with offices across California's Central Coast: in San Luis Obispo, Morro Bay, Paso Robles and Arroyo Grande. Our company thrives by building an honest, efficient team of local experts who offered the lowest prices. Our loan officers know their product, the housing market, and the economy, and help educate clients to make the best possible decision. You can call us at 805.543.LOAN to learn more. Company owners Dan Podesto and Jason Grote started Mortgage Matters, an insightful and entertaining radio show, to helps listeners stay informed about real estate, the housing market and the economy. Join us each week as we discuss real estate, mortgage finance, the economy, and the housing market, and how these topics fit into our local and national economy. Our guests are dynamic local professionals sharing industry tips, secrets and philosophies. You can listen to Mortgage Matters live- the program airs every Saturday from 10 a.m. to 12 noon. on KVEC 920 AM. Whether you are an industry professional or a consumer, use this free resource to gain powerful insight to our evolving real estate market and economy. We invite our listeners to call in and discuss topics, ask questions, or provide comments on air (805.543.8820).